St John’s College has a long and respected history of academic excellence in South Africa. The school believes in a holistic approach to education and aims to provide each pupil with a strong academic grounding while offering enough space to ensure positive, personal growth. Instilling a sense of self-worth is key to this academic philosophy, and underpins a broader preparation for life as a citizen of the world. The expansive, yet traditional academic programme continues to produce generations of creative and accomplished individuals each year. Culminating in either the IEB Matric or Cambridge A-Level examinations, the commitment to excellence at each level of the school structure ensures that the majority of our pupils achieve a University pass and that we remain a leading academic institution. The St John’s College academic support programme provides personal structure and assistance to those pupils who may need additional help with their learning or academic needs. 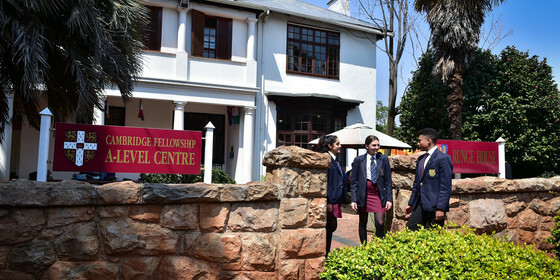 The school has full-time, dedicated academic support staff and the programme is designed to ensure that pupils are equipped to thrive in their own academic space. The academic support programme works closely with parents and relevant teachers to ensure greater understanding of the learning process and of each pupil’s specific needs and circumstances. The programme also provides training and workshops for teaching staff to improve the learning experience in the classroom. St John’s College believes in a holistic approach to education. Key to this is harnessing technology to improve our pupil’s academic experience. The school has state-of-the-art facilities that include interactive whiteboards and an opportunity for the pupils to make use of iPads. In the College, the school’s science centre has nine high-tech laboratories used for Science, Chemistry, Physics and Life Sciences, while several fully-networked computer centres guarantee global standards of learning for all pupils. St John’s remains at the cutting-edge of technological advances in education, ensuring that all our pupils receive world-class teaching and are fully prepared for the digital world upon leaving school. St John’s Sixth Form is delighted to announce our November 2018 AS and A Level Results. 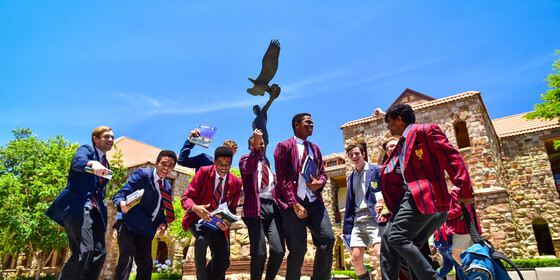 The national end-of-year Matriculation results, both Independent Education Board (IEB) and National Senior Certificate (NSC) are always greeted with much fanfare and given considerable attention in print, electronic and social media. 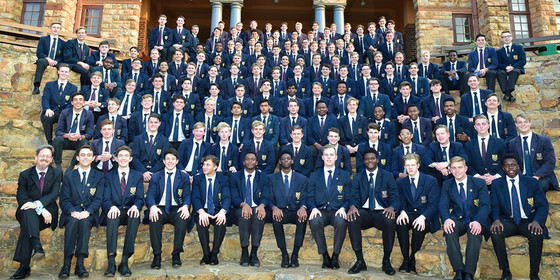 St John's College congratulates the Class of 2018 on an outstanding set of matric results.